Toyota cars price starts at Rs. 5.58 lakh for the cheapest car Etios Liva and goes up to Rs. 1.47 crore for the top model Toyota Land Cruiser. Toyota offers 11 new car models in India. Fortuner (Rs. 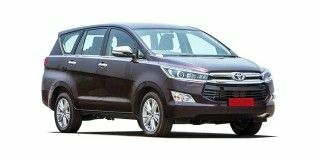 27.83 lakh), Innova Crysta (Rs. 14.93 lakh) and Platinum Etios (Rs. 6.90 lakh) are among the popular cars	from Toyota. 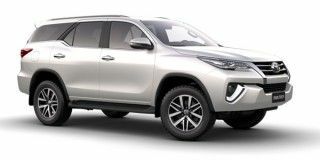 In the year 2019/2020, Toyota is going to launch 3 new models in India. 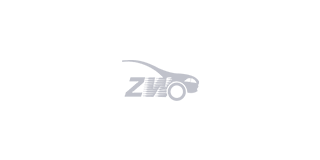 Select a Toyota car to know the latest offers in your city, prices, variants, specifications, pictures, mileage and reviews. ETIOS LIVA is for low maintenance and max comfort but average in looks. Q. I want the exact mileage of this car? Q. Family of 6 members, occasionally driving, or function visit, which one is best car for us? Has Toyota finally made the Camry desirable for those buyers, who otherwise would never consider getting one? The Toyota Yaris is squarely aimed at the stalwarts of its segment like the Maruti Suzuki Ciaz, Honda City and the Hyundai Verna, how does it compare?